This has been kind of overdue but V3.09 is introducing anti-aliased lines, which gets rid of the "jagged" edges on all isopleths. 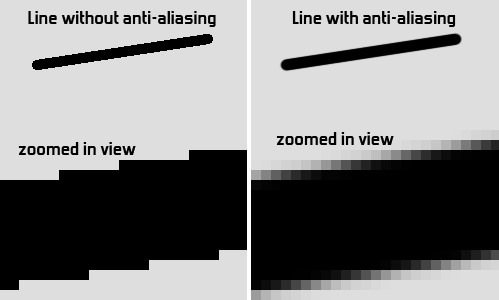 For those not seeing it, here is an explanation of anti-aliasing. 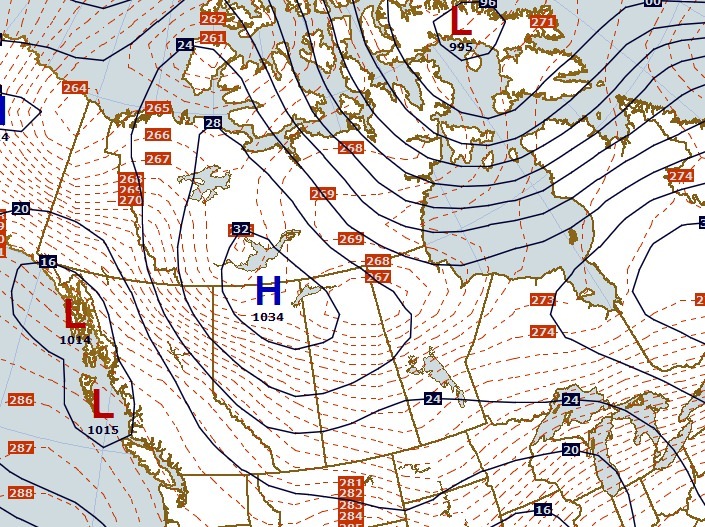 In summary this will make your charts look much more professional. In addition to this you will be able to specify line widths as decimal numbers (0.6, 1.5, 2.8, etc) instead of 1, 2, 3, 4, etc in the analysis scripting LINE= command. I am not sure yet whether this will be extended to geographical background maps, but what's certain is the change will apply to isoplething. I plan to release the update this week after it's tested.